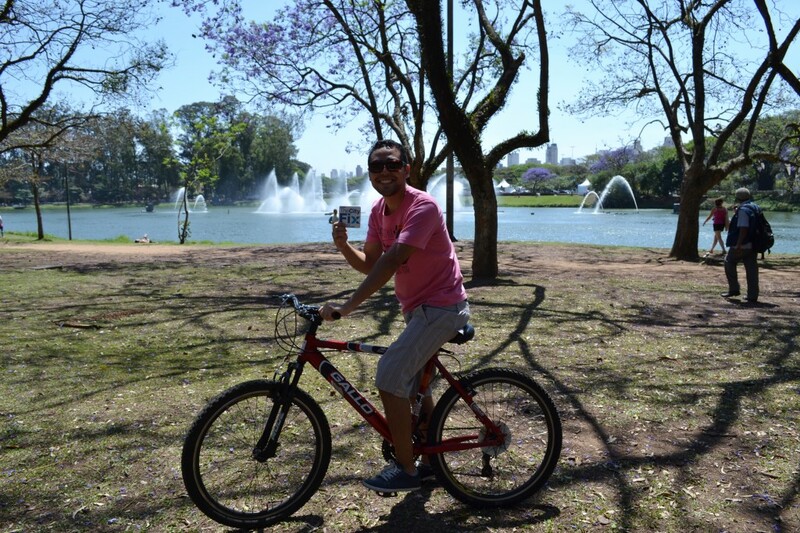 Improving safety for bicyclists is a major concern of São Paulo locals. Photo by Paulo Fehlauer. 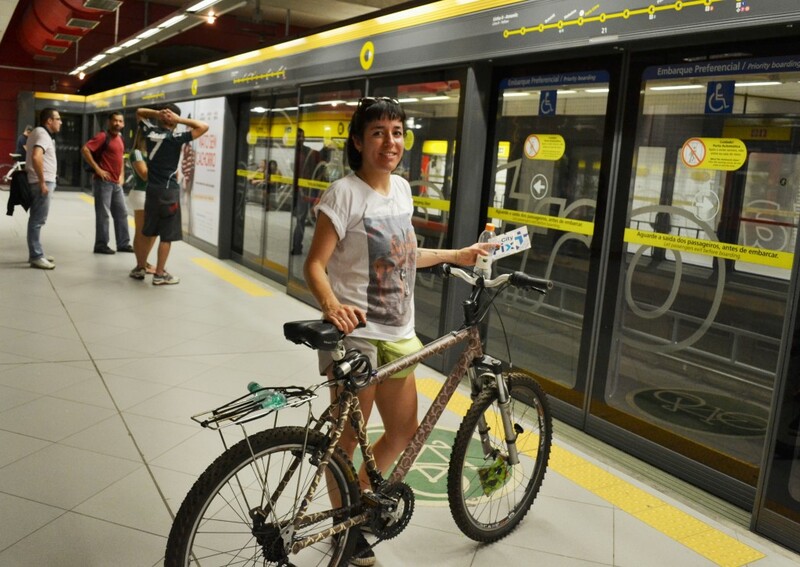 Innovative and sustainable urban mobility is in the spotlight this week in São Paulo, Brazil, after the Virada Da Mobilidade (Turn of Mobility) alternative transport festival concluded yesterday. The good news from São Paulo, the largest city in Brazil, is that bicycles and public bus transport systems are emerging as top players on city streets – including bike sharing systems and dedicated bus lanes. However, locals have plenty of suggestions for how the city can still improve its transport infrastructure to make it easier for residents to incorporate sustainable mobility options into their daily lives. Hitting the streets during Turn of Mobility events between September 17 and September 23, TheCityFix Brasil team asked São Paulo locals what their ideal city to live in would be like. Although the residents’ responses were varied, the overarching theme of their comments indicates a great public desire for higher quality integrated transport options. Here’s what some residents had to say. 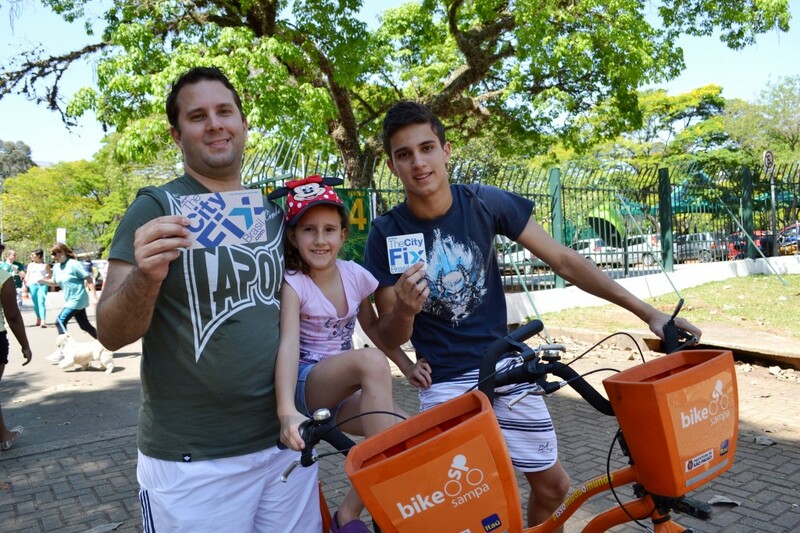 Villardo and his two children use the bike share system sparingly, due to the uncertainty of cycling on the streets. Photo by Luisa Zottis. Raul is an avid user of public transport, and a cyclist. Photo by Luisa Zottis. Machado waiting for the subway at Faria Lima station on Line 4 – Yellow. Photo by Luisa Zottis. The concerns of these São Paulo locals regarding the safety and quality of public transport systems have been echoed recently in other cities in Latin America, and it’s no secret that Brazil faces significant infrastructure challenges. What’s important is that citizens in São Paulo and beyond are calling for change to the status quo of urban gridlock. 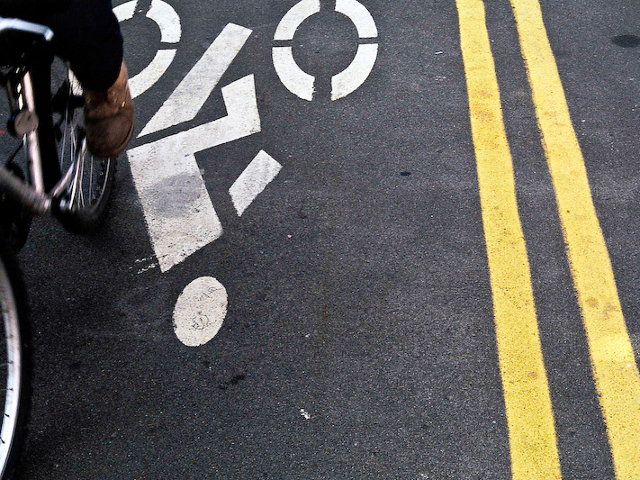 Through creative, collaborative actions like the Turn of Mobility festival, urban residents everywhere can move forward towards making sustainable transport options a reality in their cities. This post is based on a post originally published on TheCityFixBrasil by Luisa Zottis.